Revive’s surgical bra is appropriate for medical procedures of the breast including augmentation, fat injection, or reduction. 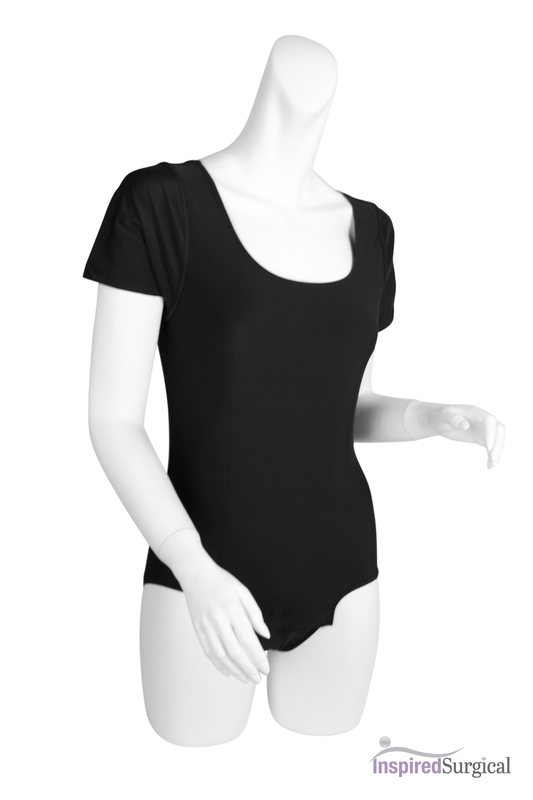 Sculpture© Garments offer the ideal compression to promote healing and a comfortable recovery. Revive’s surgical bra is appropriate for medical procedures of the breast including augmentation, fat injection, or reduction. Product ships same day if ordered 2pm PST.